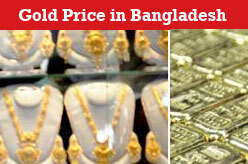 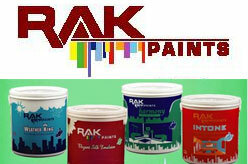 Painting companies in Bangladesh. 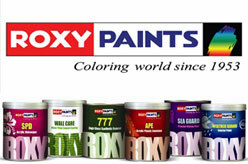 Find paint manufacturers company list, details company profiles and address. 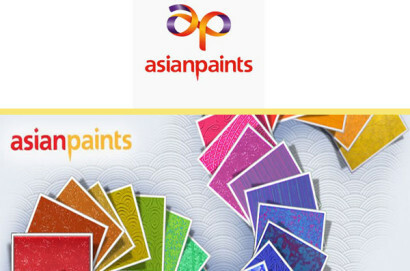 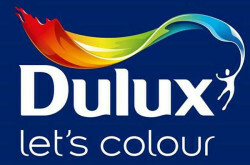 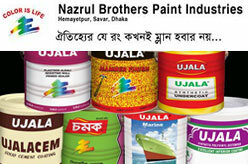 Some of these paint companies are Ujala Paints, RAK Paints (Pvt) Ltd., Roxy Paints Ltd., Dulux Paint, Asian Paints (Bangladesh) Ltd., and Berger Paints Bangladesh Ltd.
House 428/A, (3rd,4th & 5th Floor), Road 30, New DOHS Mohakhali, Dhaka – 1206, Bangladesh.